The Israel Air Force struck two underground rocket launchers in the northern Gaza Strip on Monday morning, in response to earlier rocket fire on the Ashkelon region. 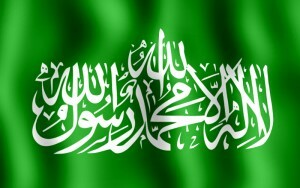 Palestinian sources reported that the IAF strike targeted a site belonging to Hamas’s Kassam Brigades terrorist group. No injuries were reported in the IAF strike, according to Palestinian news agency Ma’an.